The spelling of English consonants is fairly reliable, certainly clearer than the spelling of English vowels. But one tricky aspect of consonant spelling is the fact that the letter s, when in the middle or at the end of a word, so often stands for the sound /z/. You should be able to hear that final /s/ is stronger and longer than final /z/, while the preceding vowel, conversely, is shorter before /s/ and longer before/z/. If you can’t hear it, listen to the above clips until you can. 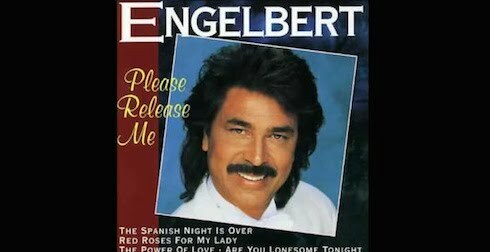 You can also use Engelbert’s song as a reminder of the vowel length difference: Pleeeeeeeaaaaze releaSe me. Thank you Geoff! Defenitely a clear explanation for this tricky sound. 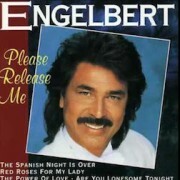 In addition to making the rule memorable with the song.!! Irrational national? An wholehearted assurance?